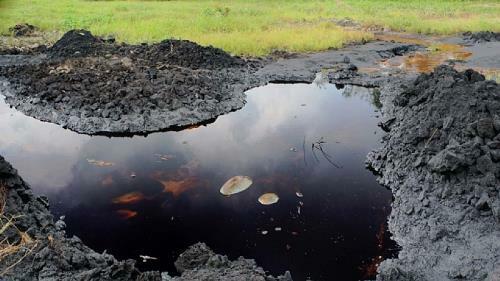 Due to oil exploration and other human activities, there is evidence of environmental degradation all over the area. Discovered over five decades ago, oil became and has remained the backbone of the Nigerian economy, accounting for over 90% of the country’s foreign exchange revenue. Today however, the environment is heavily defaced as a result of crude oil spillages during exploitation and transportation and oil leakages from obsolete pipelines with delayed remediation processes. Environmental degradation is occasioned by consistent flow of industrial waste, oil spills, gas flares, fire disaster, acid rain, flooding, erosion, etc., which has led to the pollution of farmlands and fishponds. It has also led to the destruction of properties and human lives, including aquatic and bio-diversity. Oil spill is categorized into four groups: minor, medium, major and disaster. The minor spill takes place when the oil discharge is less than 25 barrels in inland waters or less than 250 barrels on land, offshore or coastal waters that does not pose a threat to the public health or welfare. In the case of the medium, the spill must be 250 barrels or less in the inland water or 250 to 2,500 barrels on land, offshore and coastal water while for the major spill, and the discharge to the inland waters is more than 250 barrels on land, offshore or coastal waters. The “disaster” refers to any uncontrolled well blowout, pipeline rupture or storage tank failure which poses an imminent threat to the publichealth or welfare. In Nigeria, 50% of oil spills are due to corrosion; 28% to sabotage; and 21% to oil production. Only 1% is due to engineering drills, inability to effectively control wells, machine failures and inadequate care in loading and unloading oil vessels. The effect of oil resource extraction on the environment has been very glaring in terms of its negative effect. Oil exploration and exploitation has impacted disastrously on the socio-physical environment of the oil-bearing communities, massively threatening the subsistent peasant economy and the environment and hence, the entire livelihood and basic survival of the people. Similarly, oil prospecting and exploitation processes pollute underground water. The amount of deprivation and damages the Multinational companies which are into crude oil explorations have caused in most of these communities are numerous. Notable among them include pollution, environmental degradation leading to low agricultural yield, destruction of aquatic lives, home displacement, etc. therefore it is imperative that we try to control and if possible, totally eliminate the environmentally negative effect of oil pollution. This is a full technical report on HOW TO CURB THE CONTINUOUS ENVIRONMENTAL DEGRADATION AS A RESULT OF OIL POLLUTION written by a young Environmental Technologist/Scientist, Onwukwe Victory Uzoma from the Federal University of Technology, Owerri, Nigeria. To view the full report on PDF format, click the blue link above or subsequently, CLICK HERE. Startups, SMEs, and large enterprises, all are being troubled by the carbon emissions they are giving off. They want to live up to the sustainability standards, which is why a growing number of businesses are embracing business practices to keep their carbon footprint to the minimal. have left no stone unturned to achieve the emission reduction. To help you in this attempt, we have discussed here some of the best hacks for businesses purposed to reduce the carbon emissions. piles of papers in the name of record keeping. banking, e-invoices instead of paper bills, can save a considerable amount of paper. with thinner breadths. Replacing the existing standard filament fluorescent strip lights, LEDs are a more cost-effective, energy-efficient, and attractive alternative. A 36-watt LED emits an equal amount of light as a usual 84-watt fluorescent. Consuming less energy minimizes the consumption of power plants and eventually, greenhouse emissions. Offices can get rid of gas-guzzling transportation by promoting the idea of carpooling and pick and drop services. By deducting a small amount from their monthly salaries, employees can be facilitated with a van that will take them from the defined point to an office and vice versa. Many companies provide their employees with free transportation service. Also, encourage maintenance of the vehicle. Proper maintenance and care of your transport will increase its longevity. Traditional bodywork involves using hazardous chemicals like a basecoat, thinner, and paint. Choose a Paintless dent removal service instead. It is not just light on the wallet, but also eco-friendly. The PDR technicians are experienced in sucking out the dents using specialized equipment. chargers plugged in even when they are not in use. Plugged chargers consume a ponderable amount of energy even if they are in idle state but plugged in. Plus, here is why you shouldn’t charge your phone overnight. comparison to the non-renewable ones. Most importantly, disposable batteries are not good for the environment because they are made up of heavy metals, harmful chemicals, and corrosive materials. the guests, make sure there is an LCD showing news channel. recycling companies. They will turn these things into something useful. 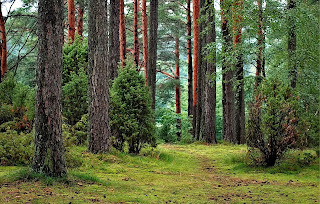 This way you will contribute to saving the environment and get hard cash instead. 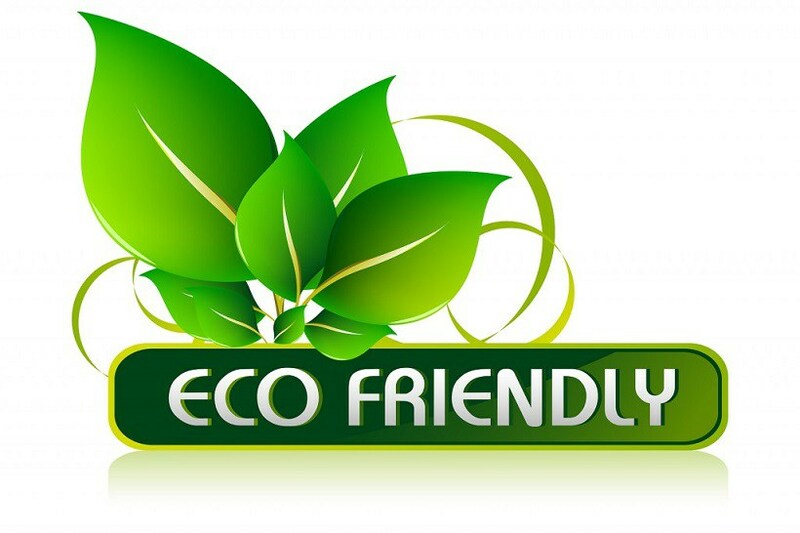 When choosing a professional carpet cleaning service for your office, make sure they use green cleaning products. Many similar service providers use abrasive chemicals for the cleaning purpose that later on are drained to the ocean water causing water pollution. space to give the employees a fresh environment. Employees can get a break from the hustle and bustle of their routine tasks to revel in the relaxed environment that office gardens offer. 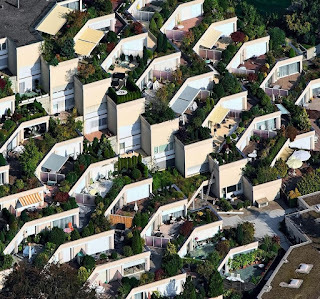 These gardens also improve the air quality and make you environmentally responsible. then what’s the point of traveling hours, spending a fortune, and increasing carbon footprint. There is a variety of video conferencing software available on the internet to choose from. Many successful energy management programs are effectively working in the reduction of commercial building operational expenses. Usually, these audits unleash the shortcoming in energy consumption, such as lighting, ventilation, HVAC, stream, and so on. Considering the reports, you can optimize your energy consumption and take the necessary steps to use the energy ore rationally. 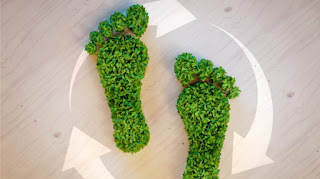 footprint of your company and make your employee behave more responsibly towards the environment. narrowed her writing and blogging career towards writing for the digital marketing and small businesses, where she writes about almost everything relating to starting a career, building a business or growing a startup. unpleasant stenches around farms are being reduced. 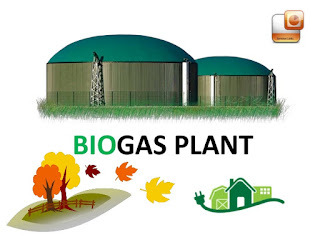 grade biogas. The remaining waste products can be used as fertilizer. operates five anaerobic digesters scrubbing methane captured on the individual farms. It will produce enough energy to power 1,000 homes a year. weather events such as hurricanes. Smithfield's efforts are getting a lot of praise and cooperation from many entities because the biogas process will benefit society as a whole; the governor of North Carolina, in particular, has been an advocate of what Smithfield is doing. Plus, the increase in Smithfield Foods jobs and investments hasn’t hurt either. from local hog manure as quickly as possible. generally pretty easy to operate because natural processes are doing most of the work. Getting started can be expensive, however, and that's why Federal and State government agencies are stepping up with grants. Food waste can be converted into renewable energy by the same process, and the emerging biofuel industry has a bright future as efforts are made globally to go green. This is a comprehensive list of climate change organisations in Canada that are still functional and also have an online presence. These organisations look into matters concerning the environment, climate, changes in climate, their causes, results and probably how to stop harmful climate change effects. Climate change has been one of the major impact of atmospheric pollution and scientists and environmentalists are putting hands together to fight against this in other to enable a safer environment for all. EnvironmentGo is in its own little way ensuring it reaches out the world in awareness. We are keen about letting everyone know about the importance of keeping the environment safe. It is a collective task, every hand should be on deck, not just the government or maybe, a few environmental organisations. The life is ours and so is the environment so the task of securing it is ours too. Where ever you find yourself, try to be environmetal friendly. Waste Management has become a massive challenge for India. India generates approximately 62 million tonnes of waste per annum as per the Task Force, Planning Commission. With the increasing rate of urbanization, it is estimated that volume of waste will increase to 436 million tonnes p.a. by 2050. 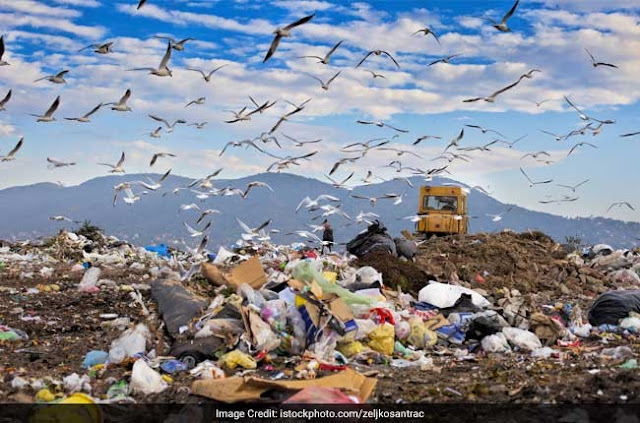 Currently, India is the 6th largest municipal waste generator in the world and is lacking much behind in the management and treatment of Solid Waste. Among 62 million tonnes of waste, only 43 million tonnes (MT) is collected out of which 11.9 MT is treated and remaining 31 MT is dumped in landfill sites. Solid Waste Management (SWM), as one of the most basic and essential services has emerged as one of the most challenging problem for India. 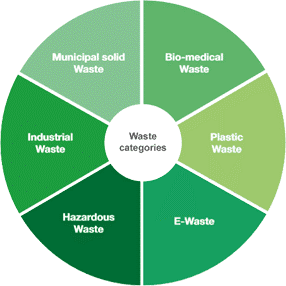 Municipal and Industrial waste remains the major sources of solid waste followed by Bio-Medical Waste, Plastic and hazardous waste. Data shows that around 1.43 lakh tonnes of Municipal Solid Waste is generated every day in Indian cities and 70% of which is dumped without processing. In fact, Mumbai is 5th most wasteful city in the world. As one of a well-known medical tourism destination worldwide, India generates 550 tons per day of medical waste. According to All India Plastic Manufacturer Organization, India consumes 13 million tonnes of plastic per year and waste generated accounts for 9 million tonnes per year. Plastic waste is mostly dumped into land creating land and soil pollution problems in the country. Blaming urbanization and industrialization is a different thing, but the consequences of India producing tonnes of waste is really worrisome and troubling. According to the World Bank, India’s daily waste generation will reach 377,000 tonnes by 2025. To deal with this situation, India needs an effective solid waste management system and lessons from the developed countries like South Korea, having the most sophisticated solid waste management system in the world. Indeed, Government of India is taking necessary initiatives to promote environmental services in India. New Solid Waste Management Rules (SWM), 2016 are encouraging more treatment of waste to energy, segregation waste at source, waste processing and treatment. With initiatives like Swachh Bharat Mission, Smart Cities Mission, Atal mission for rejuvenation and urban transformation (AMRUT) and National Mission for Sustainable Habitat, government is working to make India clean and Healthy in a sustainable manner. To promote and attract foreign investments in the waste management sector, 100% foreign direct investment under the automatic route is permitted for urban infrastructure areas including waste management subject to relevant rules and regulations. Apart from relaxed FDI norms, other fiscal incentives like 100% tax deductions on gains and profits to waste management projects, exemption and concessions on electricity taxes are given by government to promote waste management projects in India. Solid Waste Management possess immense challenges for India, at the same time the sector has immense growth potential. With the growing concerns and demand for management of solid waste, Waste Management Industry in India is expected to grow to USD 1 Billion by 2020. There exists immense potential for investment in the Solid Waste Management sector. According to the Ministry of New and Renewable Energy (MNRE), 62 million tons of current Municipal Waste generated in India will go up to 114 million tons by 2041. Waste to Energy projects has strong growth prospects as India has realized only 2% so far of its WtE potential. Effective Solid waste Management is an important objective of Smart Cities Mission. A lot of investment opportunities are available for both domestic and international businesses to invest in Smart City mission of India. In short, the strong commitments and policy initiatives taken by the government indicates huge growth opportunities in the sector. With each passing season, resource depletion and global warming becomes more terrifyingly real. Our planet’s future depends on the changes that we humans make – which is why it’s vital that we evaluate the eco-friendliness of our houses. In recent years, environmental researchers have proven that domestic carbon emissions and energy wastage as significant contributors to the eco-crisis. If you want to halt the rate of climate change at its source, then these are the easy changes you can make to your home which will reduce your household’s environmental footprint. We’ve all heard about solar homes – but did you know that solar panels are becoming an ever more economical and accessible design choice in the current home-building market? Previously, only the wealthiest homeowners could afford to install these shiny black panels atop their roofs – while as of 2018, you’ll be able to choose the panelling that suits your home’s needs, and most importantly, your budget. Solar panels draw energy from natural sunlight and convert it into power. Depending on how many solar panels you have and how large they are, you may be able to power your entire home without depending on manmade electricity. Being environmentally conscious doesn’t just mean large-scale alterations to the home; making seemingly-microlevel changes can have just as much impact. For instance, switching your current tap fittings out for motion-sensor models will allow you to save a massive amount of water in the long-term by shutting off water flow whenever your hands aren’t near. Motion-sensor taps are safe and convenient for the very old and very young, too. Another micro-level change that guarantees a significant impact is ensuring that your house is fully furnished with products that align with your larger eco-friendly ethos. After all, your solar panelling won’t match with supermarket-bought plastic bags that take hundreds of years to degrade. It’s easy to make the transition to reusable cloth bags to carry your groceries, or to look for gentler, more eco-friendly cleaning products to use for your dishes and laundry. 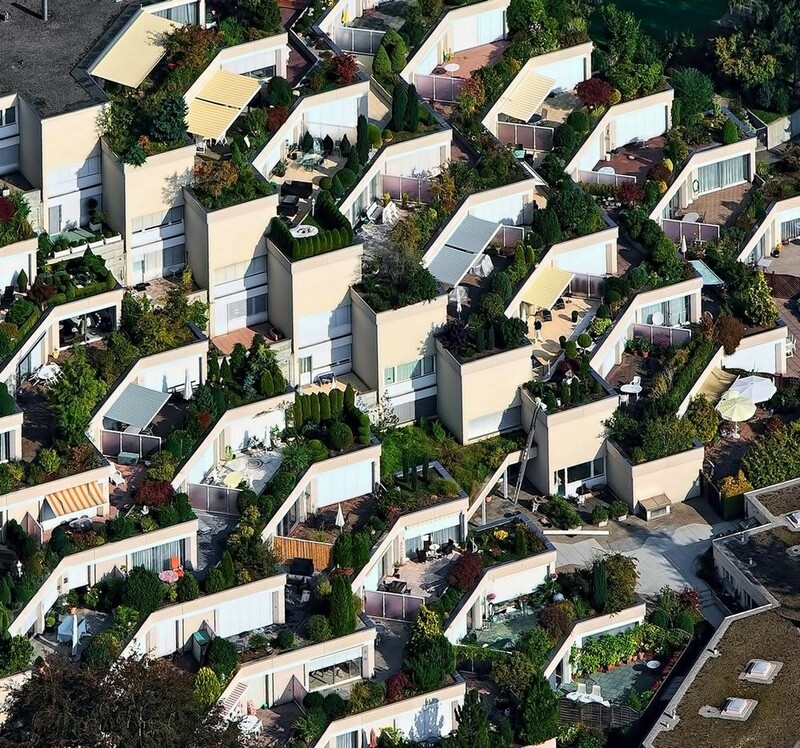 The best news is that these eco-friendly resources are becoming increasingly popular, meaning that you’ll get to choose from many different options for outfitting your eco-friendly house. 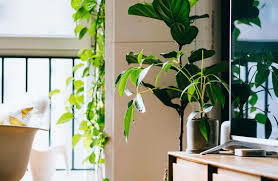 You can also fill your home with literal green products – houseplants. Decorating your home with potted plants or installing a green wall add a lovely aesthetic touch. In addition to this, leafy plants have also been proven to absorb the kinds of nasty chemical compounds which would otherwise wheedle their way into our lungs. An excellent way to ensure your family’s efficient energy use is to correctly insulate your home. Heat can quickly escape out of draughty floorboards and window panes, so stopping all gaps and stuffing your walls and attic spaces with batting will help to keep heat inside. Also, remember to check your window frames – double-glazed wooden frames are a far superior option to synthetic frames when it comes to retaining heat, and a set of thick drapes or curtains will further aid your energy-saving mission during colder months. Upgrading your appliances from energy-hungry, old-fashioned models to sleek, energy-efficient ones is a straightforward, satisfying means of reducing wastage in the home. From smaller kitchen appliances like electric kettles to larger household items like boilers and fireplaces, always look for the sustainable energy-star rating or an equivalent score. Cloe believes that sustainable and eco-friendly practices can easily start in our own homes. Her journey began humbly with the 3 Rs (reduce, reuse and recycle) - and she is now working towards her goal to live a zero-waste lifestyle. To see more of Cloe’s published work, visit her Tumblr page. Agriculture has always and will always be an important part of every society. But farming won’t be possible when natural resources are being abused to only meet today’s demands. Sustainable, organic and natural farming have all changed the name of the game in terms of agriculture. Where the appreciation for the products being farmed is a priority and the future is being considered. And now we have biodynamic farming. Another revolutionary approach to agriculture that is gaining preference and popularity. We’ll be looking at biodynamic farming and the most important things about it that every farmer and person should know. Biodynamic farming, or biodynamic agriculture, is similar to organic farming with a few differences. It is a form of agriculture that recognises ecology to have a spirit in nature, making it a holistic, ecological and ethical farming, gardening, food and nutrition practice. The origin of biodynamic agriculture is based on Dr Rudolf Steiner’s approach to organic farming in 1924 and has since been adapted. Biodynamic farms are seen as a whole organism with a variety of elements that make it up. This would be referring to the farmers, plants, animals, soil and so on. The work that happens on the farm is an attempt to bring and maintain harmony across these elements as a means of supporting the whole organism. Biodynamic farms work by adapting to the natural landscape, climate and culture. 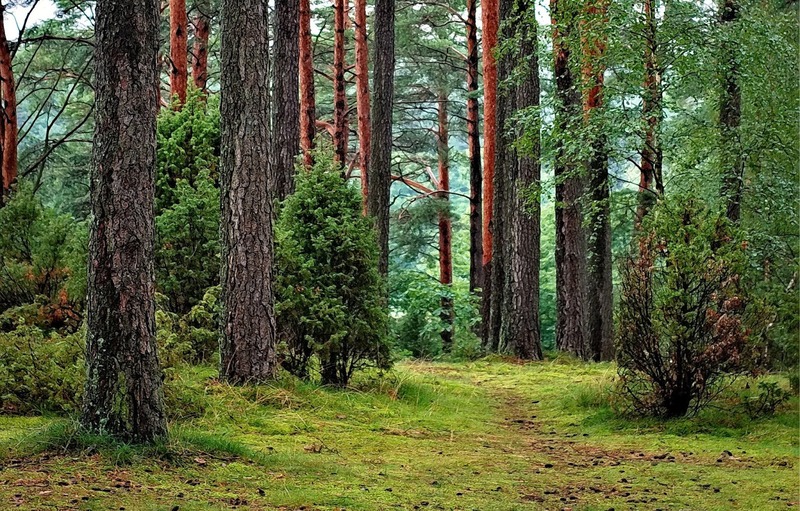 Through that, they promote biodiversity and encourage natural ecosystems. So, where organic farms would either grow crops or raise livestock, biodynamic farms bring the two together. They also strive to use seedlings and bring livestock into the farm from within their farming system so as not to rely on out-sourced products. This means that in order to be certified as a biodynamic farm, the whole living organism is required to be self-sustaining. They also make use of biodynamic calendars that look to the earth, sun, stars, moon and cosmos to make their farming decisions regarding when to sow, transplant, cultivate and harvest. What are the advantages of biodynamic farming? The main advantages of biodynamic farming are that it’s sustainable, natural, nutritious and combats climate change. Sustainable: Not only is a biodynamic farm literally self-sustaining in that it’s responsible for bringing new life onto the farm in order to meet demands, but it also promotes sustainability in its farming practices. It is all about thinking and acting with the future in mind and protecting the limited natural resources that are available. Natural: Being all-natural is an advantage because it means quality and healthy produce. It means there are no harmful chemicals or questionable farming practices that would lead to disease (in consumers or the farm’s plants and livestock). Natural farming methods also lead to more nutritious and tasty food for consumers. Combatants of climate change: Biodynamic farms, because of the humus in their soil, are able to store more carbon in their soil than what other conventional farms can. This means that there is less carbon being released into the air. Biodynamic farms are doing more to add less to the effects of climate change by simply respecting the environments and maintaining their organism. 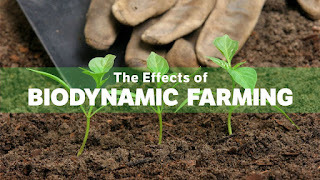 What are the disadvantages of biodynamic farming? A few disadvantages associated with biodynamic and even organic farming don’t have a negative environmental impact but, ultimately, its effects reside in the consumer’s experience. The disadvantages include more time and effort to care for the farm, having smaller yields at harvesting and having to charge more because of those facts. More time and effort: Biodynamic farms require more personal care, time and effort from the farmer’s side. There is more work to be done through a sustainable method and relationships between elements that need to be monitored and maintained than one would find at an industrial farm. But the people who work on biodynamic farms enjoy the work they do, which is a result of that holistic and spiritual approach to farming. So, in their eyes, it’s not a disadvantage. Smaller yields: Because there is more time and effort that goes into biodynamic farming, there are generally smaller yields. It’s also because their farming philosophy requires them to respect and work with the environment. Mass production doesn’t fit with the biodynamic principles. Pay a higher price: As a result of smaller yields and more hands needed to staff the farm, consumers have to pay a higher price for the produce that is then sold from these farms. Any farm can adopt biodynamic farming practices and work towards being a certified biodynamic farm. A few of these sustainable and holistic practices include crop rotation, planting cover crops, introducing organic matter to the soil, recycling and using natural pest protection. The most important thing about biodynamic farming is to respect the environment and be self-sustainable for future generations.